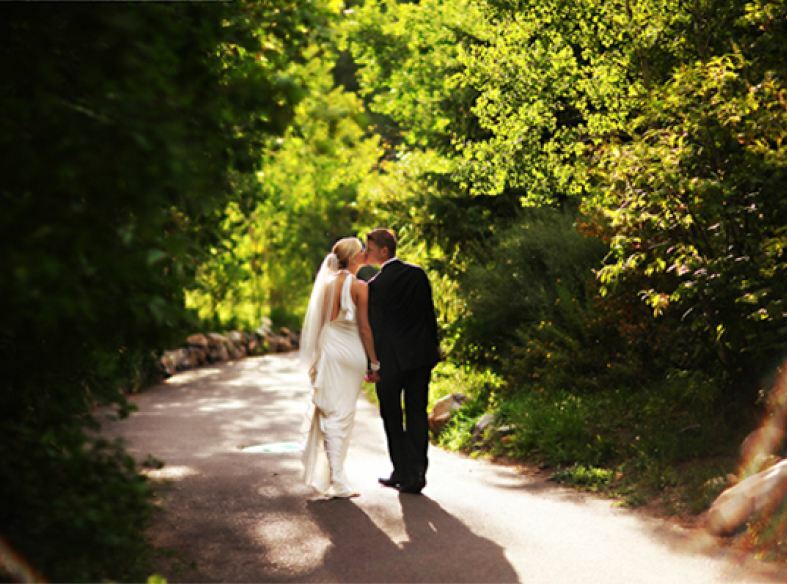 Heidi is a bridal fashion and wedding photographer. 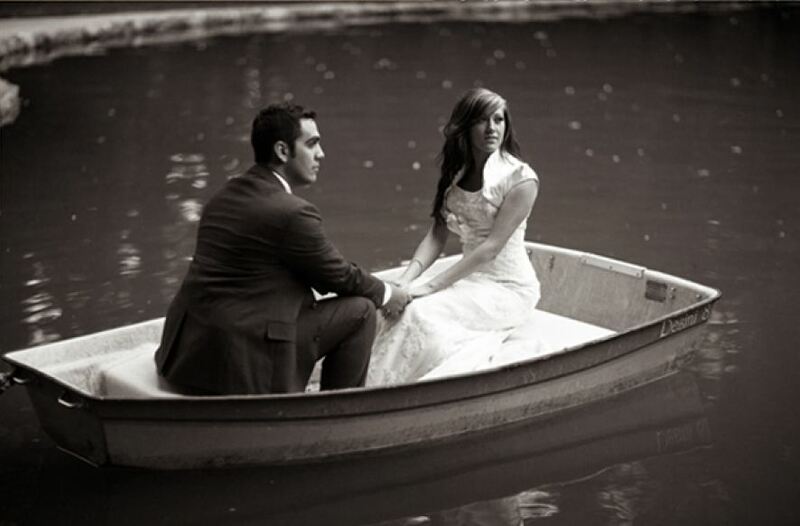 Her images have been featured in a variety of wedding magazines and blogs. Get A FREE Brochure from "Heidi Ann Photography"
Heidi is a bridal fashion and wedding photographer who shoots on assignment in Salt Lake City, Los Angeles, New York City and abroad. 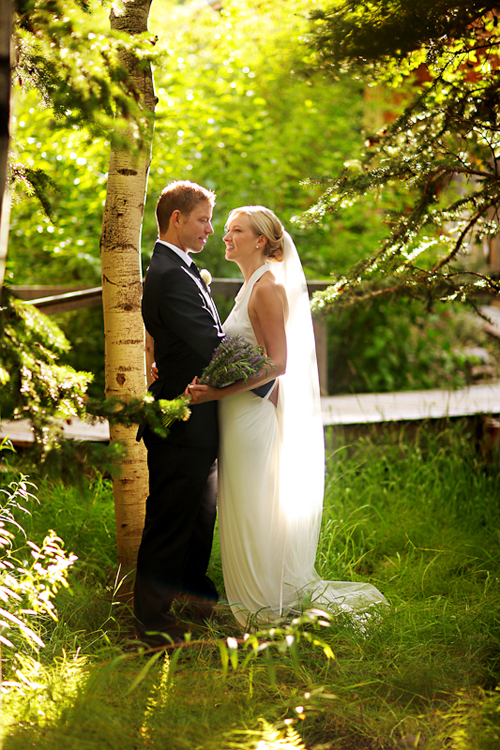 She is a Certified Professional Photographer (CPP) and has been shooting professionally for over nine years. Her work features a strong concept brought to life with vogue styling and posing. She also has a distinct fashion inspired lighting and post processing style. 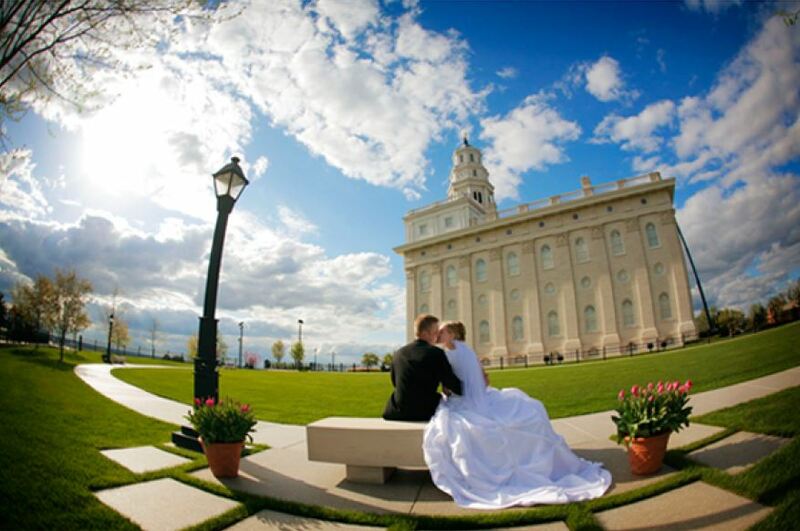 Her images have been featured in a variety of magazines and blogs including Utah Bride & Groom, Latterday Bride, PDN, Professional Photographer and many others. Heidi has had the great privilege of sharing her knowledge, speaking at photography conventions and offering private workshops and individual mentoring. Professional Photographer Magazine named Heidi as one of ten up and coming studios. 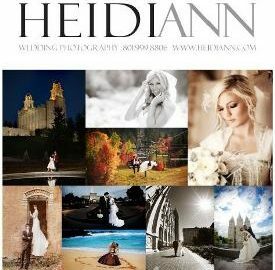 Please mention this ad when you contact Heidi Ann Photography! Heidi did such an amazing job with my wedding pictures. Highly recommend Heidi. Heidi did such an amazing job with my pictures. She is not only an experienced photographer but an artist. She knows exactly how to utilize the sunlight in each photo. My pictures taken at sunset turned out amazing and are each so unique. This makes Heidi stand out from a lot of other wedding photographers- her unique, artistic style. Highly recommend Heidi.